Welcome to Moral's Travel Vlogs! ​Moral Truth enjoys exploring the world he lives in, or at least in Southern California. From different landmarks, markets, and more, there is a lot more to see than you can imagine by travelling. 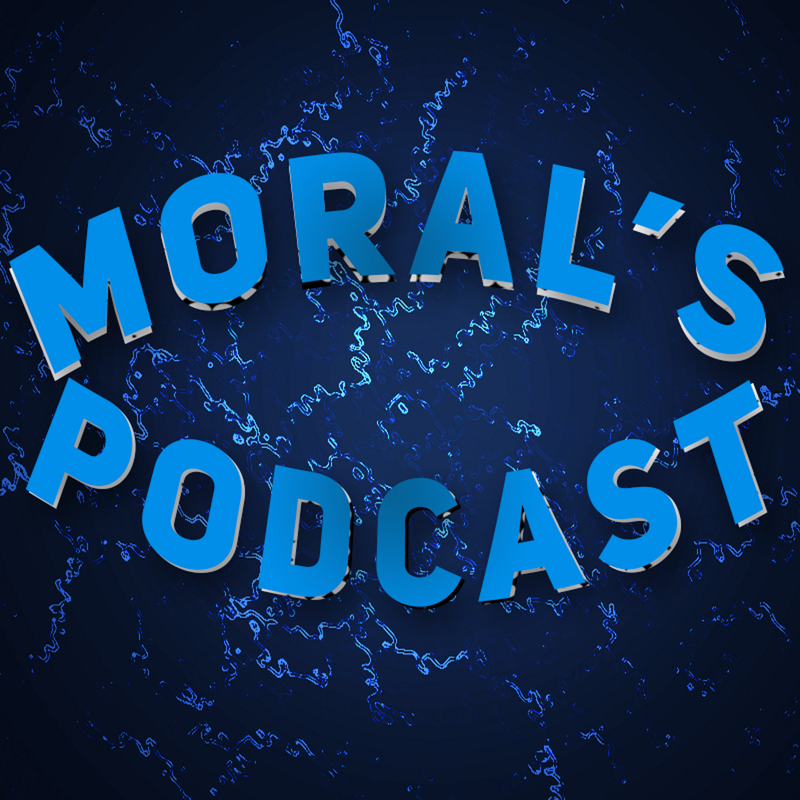 Are you ready to explore with Moral?